Discover Oscar - a bold new digital Demand Side Platform (DSP) that challenges the way Advertisers, Agencies and Publishers connect, across world's most dynamic trading infrastructure. Oscar brings the refined simplicity that the ad industry expects, today. Engage with clean and responsive controls to create, optimize and deliver campaigns across all devices and into billions of RTB or Private Marketplace impressions. 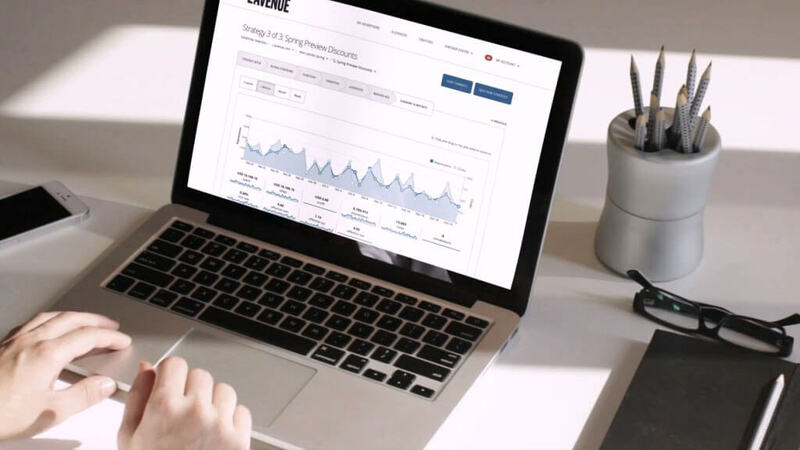 Re-engage and monetize the traffic you’ve already invested in with intelligent tags. Tap into world's fastest inventory pools and target down to devices or mobile carriers. 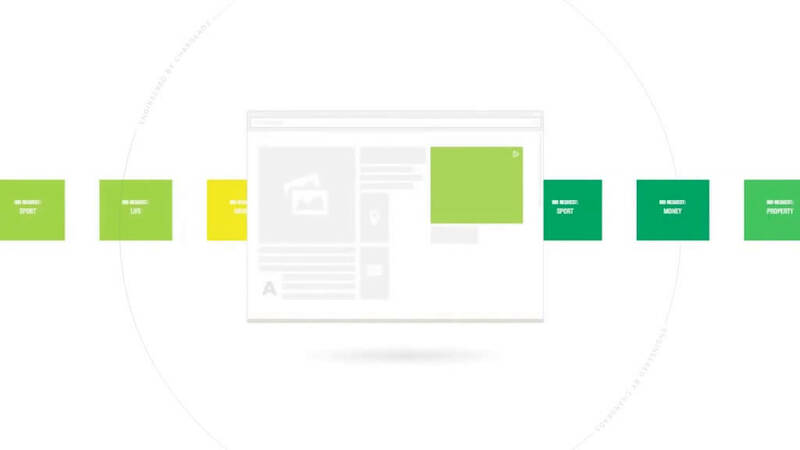 Segment your site data without the need of any external platform. Access millions of RTB enabled video impressions from publishers like Youtube or Dailymotion. Enjoy the power and refined simplicity that Chargeads has put in industry's most flexible, full-stack programmatic platform. Understand what works and what doesn’t. Know what's running and who you're doing business with. Enjoy triple engagement and intent rates with advertising that becomes content. World's leading publishers and over 6,000 global seller networks. Transact directly with premium publishers for top placements and inventory. Our stunningly intuitive dashboards help marketers spend more time building strategies rather than building endless stacks of ever-changing technologies. What is a demand-side platform? Chargeads integrates over 140 supply side platforms across EMEA, APAC and the United States. Please email info@chargeads.com for an up to date list. Please email supply@chargeads.com if you wish to integrate as a Chargeads supply partner. World’s leading companies are relying on Oscar.